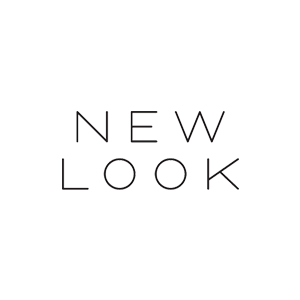 Whether you’re shopping women’s, Teens, Tall, Petite, Plus size or Maternity womens fashion, New Look offer a broad width of appeal so that all our customers can buy into the latest trends in a way that suits them. We react quickly to the trends and successfully provide products to suit our customers’ individual style. Shop our style!